In the back of every web marketer's mind, having paid ads in the Google Local Pack was inevitable. 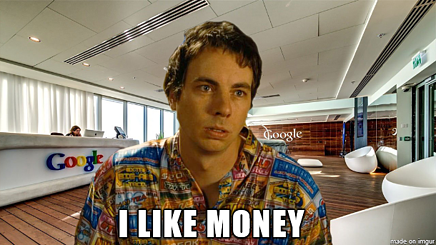 Averaging over $600 per second in revenue, Google knows a thing or two about making money. Recently, it was announced (at SMX Advanced) that Google will be placing ads in the Local Pack of search results that presently only has free listings. It appears that value for paid ads in the local results was created when Google reduced the number of businesses that can appear from five to seven results to only three results. High competition in the organic results is often a selling point for leveraging Paid Search channels, so it is fitting that making the Local Pack more competitive will also make it a valuable space for serving ads. A recent change to search results, removing side ads in search results, was made to bridge the gap between desktop and mobile searches. As Local Pack will continue to be more useful for mobile searches, it appears this new change to include Local Pack ads will help with any revenue loss from side ads. We will keep up with this new feature as Google rolls out official announcements and implementation dates. For now, keep an eye on your Local Pack and get ready to pay if you want to play.